Hauser & Wirth Los Angeles is one of eight worldwide locations of Hauser & Wirth, the international gallery devoted to contemporary art and modern masters. 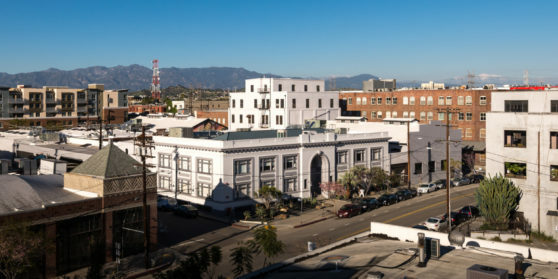 A family business with a global outlook, Hauser & Wirth opened its Los Angeles location in March 2016 in the heart of the burgeoning Downtown Los Angeles Arts District. Occupying a former flour mill, Hauser & Wirth Los Angeles is a vibrant communal space that links art and architecture with a dynamic events program. In addition to supporting and collaborating with many local and international cultural organizations, nonprofits, and universities, the Los Angeles gallery fosters public dialogue with the arts through a range of activities that engage the city’s diverse population. 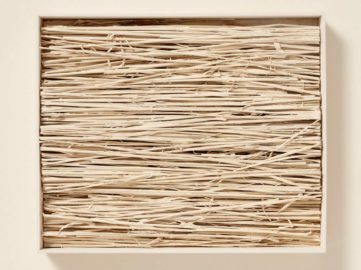 Los Angeles franchise of Hauser and Wirth gallery will host an exhibition devoted to Achromes, a particular series produced by Italian artist Piero Manzoni. 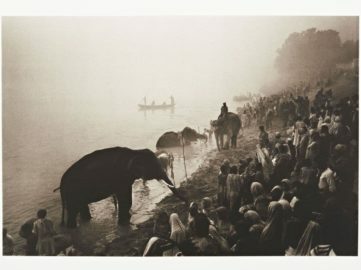 A selection of works by photographer Don McCullin will go on view at Hauser and Wirth as a prelude to his 2019 retrospective at Tate Britain.